We undertake all types of bird surveys, including common bird census (CBC), vantage point surveys (VPs), point counts, transects, Wetland Bird Surveys (WeBS) and Brown and Shepherd upland wader and O’Brien and Smith lowland wader surveys. 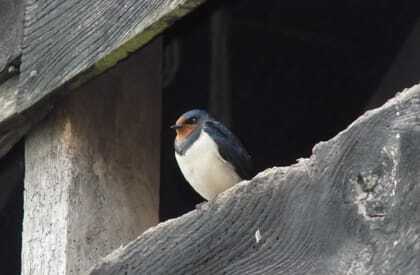 Relevant projects include bird surveys for wind farms, road improvement schemes, quarry sites, housing and industrial development and decommissioning, and barn conversions. We also undertake specialist bird surveys for individual species, such as cirl bunting, nightjar, black redstart, peregrine falcon and other protected and priority species of bird. We hold Natural England Schedule 1 barn owl survey licences and have worked on numerous barn conversions where barn owls have been present. We are experienced in designing and implementing barn owl mitigation for road schemes and replacement nest sites. 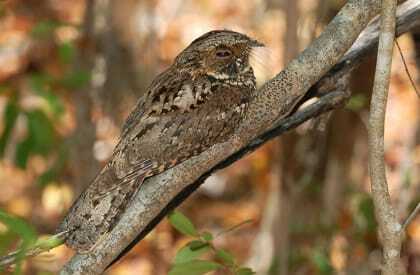 We are experienced in all types of bird survey. 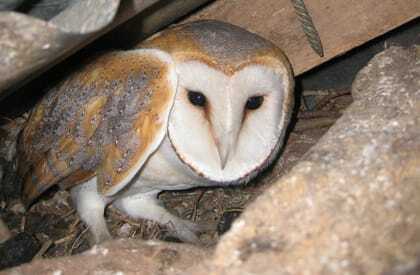 We hold Natural England barn owl survey licences. We can design and undertake mitigation, including nesting bird watching briefs, habitat creation and management.